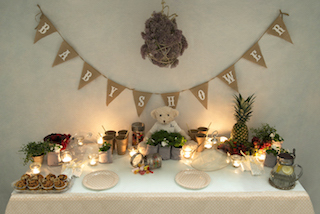 Our most traditional baby hampers and baskets. 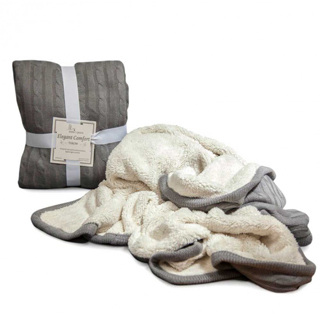 A birth gift that will delight both the new parents and the little ones. For our classic baby hampers and baskets we have selected the items that everyone expects to find in a baby gift hamper or basket, such as bibs, pyjamas, pacifier clips and holders and nappy wallets. You can personalise some of the outfits as well as choose how to present the gift, if in a traditional wicker basket or in a stylish vintage box. We deliver it home or to a hospital address. Delivery in 24-48 hours in Spain and 48-72 hours in the rest of Europe. 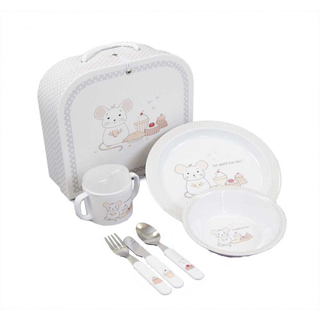 A twin gift hamper for babies that will enjoy mom, dad and the kids. All a gift of birth for large families. This basket includes greeting card with greeting message and welcome card with the name of the babies. 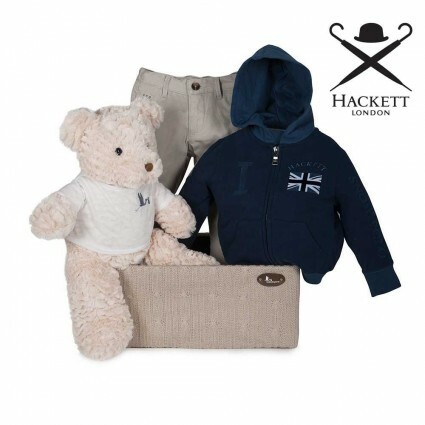 A stunning new born gift that includes baby clothes and accessories. If you want to find a birth gift that will make people smile, the Happy collection is the perfect baby gift. 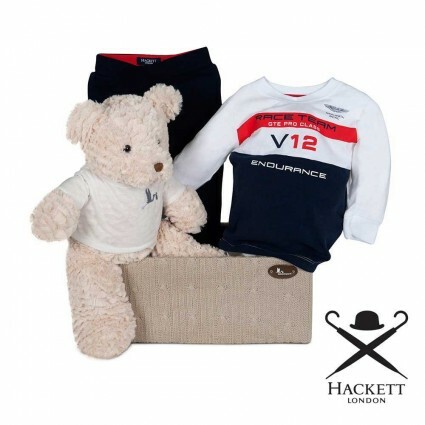 A baby gift hamper with Hackett's unmistakable sporty style, perfect for discovering the world and having a great time!